Bay Contemplates Her Art Career On All New ‘Switched At Birth’– Pics +Vids!! SWITCHED AT BIRTH – “Art Like Love Is Dedication” – Bay struggles to determine what is next for her art career in an all-new episode of Switched at Birth, airing Tuesday, February 24, 2015 at 9:00PM ET/PT on ABC Family. Bay tries to figure out how she can pursue an art career. Regina invites Eric (guest star Terrell Tilford, “The Young and the Restless”) and his son to stay with her temporarily. Mingo (guest star Adam Hagenbuch, “The Perks of Being a Wallflower”) asks Daphne to hang out. Meanwhile, Kathryn offers to help Travis with his English. Models Behaving Badly On All New ‘Chasing Life’– Sneak Peeks!! CHASING LIFE – “Model Behavior” – April gets unwanted attention from her latest article in “Model Behavior,” an all-new episode of “Chasing Life,” airing Monday, February 23 at 9:00 p.m. ET/PT on ABC Family. April feels the backlash from a recent, controversial article, especially when it becomes national news and it turns into a case of he said, she said and her job is on the line. Beth has an opportunity to impress her new boss by booking “real teen” models for an upcoming fashion show, and she recruits Brenna and Greer for the job. 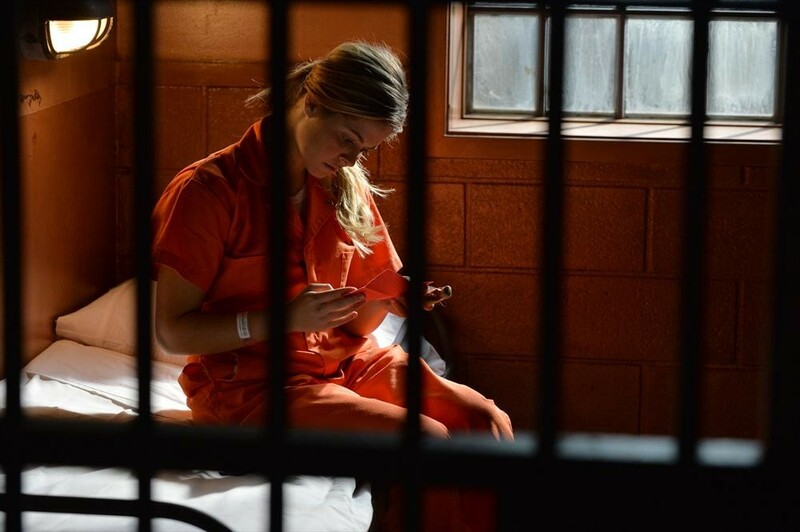 Brenna’s concern for Greer grows after Greer has an uncharacteristic outburst at the show. Meanwhile, Sara becomes suspicious when Emma deflects questions about her recent high school reunion, clearly hiding something. Sara is asked out on a date by an unexpected suitor. THE FOSTERS – “The Silence She Keeps” – Callie makes a questionable decision about her future in an all-new episode of “The Fosters,” airing Monday, February 23, 2015 at 8:00 p.m. ET/PT on ABC Family. There Is A Whole Lot Of Cheating Happening On All New ‘Dog With A Blog’!! DOG WITH A BLOG – “Guess Who’s a Cheater?” – Avery, and her best friends, Max and Lindsay, all discover they’re dating the same guy. Meanwhile, Tyler is accused of cheating and must prove his innocence. 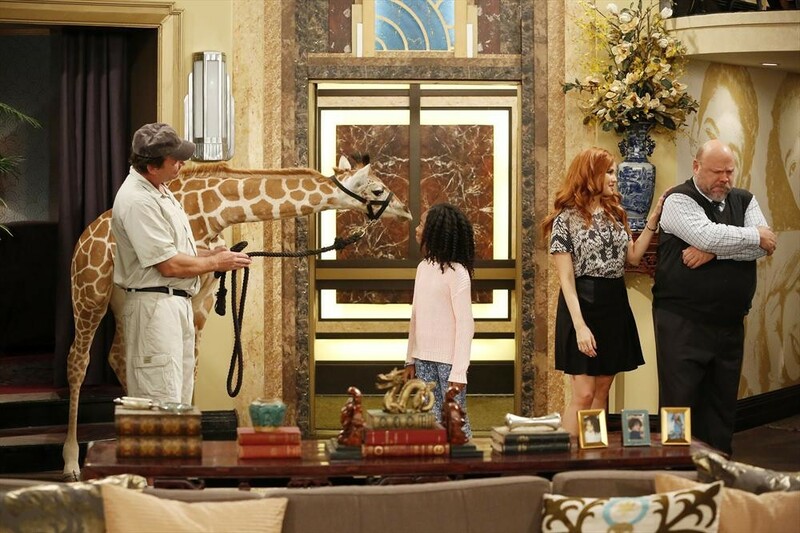 This episode of “Dog With A Blog” airs Friday, February 20 (8:00 PM – 8:30 PM ET/PT), on Disney Channel. Miley Cyrus Rocks SNL 40th Anniversary — Full Performance + Pics!! Miley Cyrus waves to fans as she was spotted leaving the SNL 40th Anniversary show in New York City on Feb. 16th. Miley surprised everyone with a performance on the show. Check out more pics below along with Miley’s full SNL performance video. Zendaya Gorgeous But Tired Arriving At LAX — Check Her Out!! Zendaya arrived back in Los Angeles last night, Feb 16th, after being in New York City taking in a few fashion shows. She was spotted at LAX sans makeup looking a little tired but still gorgeous and hamming it up for the Paps. Check out a few more pics of Z below. What are your thoughts about how she looks without makeup? Also check out some pics of Z as she grabs a bite to eat at BOA Steakhouse not long after arriving back in LA. Hilary Duff Ravishing In Ripped Jeans While Out in WeHo — Pics!! Hilary Duff makes ripped jeans look so good as she was spotted out yesterday, Feb 16th, in West Hollywood, CA. Check out more pics below and let us know your thoughts in the comments. 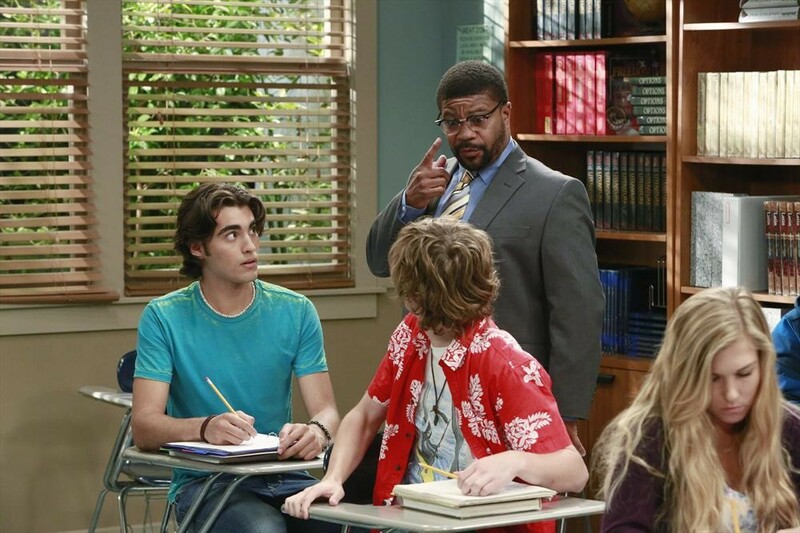 Tucker’s Past Comes Back To Haunt Him In All New ‘Baby Daddy’- Previews!! 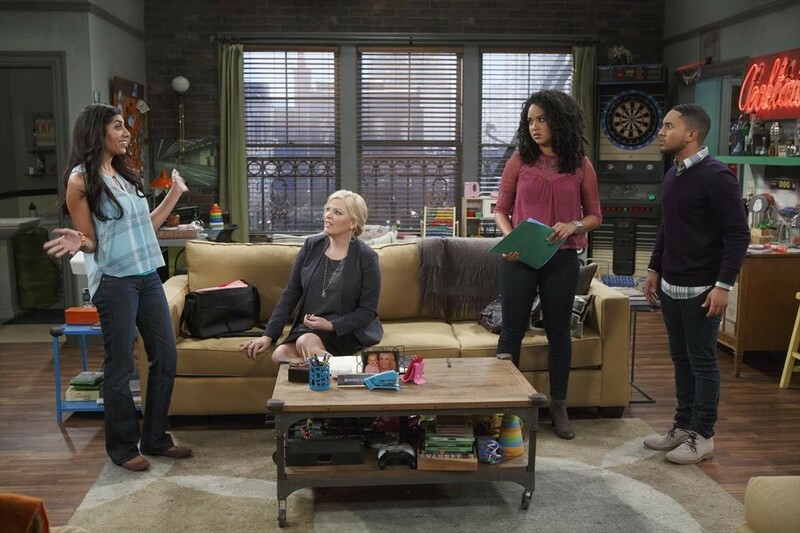 BABY DADDY – “House of Cards” – Tucker’s past comes charging into his present on an all-new episode of Baby Daddy airing February 18th, 2015 at 8:30PM ET/PT on ABC Family. In “House of Cards,” Tucker’s latest failed relationship prompts him to focus on the one that got away –his college girlfriend, Olivia (Aisha Dee). In an effort to cheer their friend up, Ben and Danny track Olivia down in the hopes of reuniting the lovebirds. When Tucker sees Olivia, he’s definitely surprised, especially when he learns they are still married! Olivia promises to sign the divorce papers – but only if her unlucky husband hands over his apartment in exchange. Meanwhile, Riley is tired of being passed over for a promotion, so she takes Bonnie’s advice and uses her corporate card to network and pull in new clients. But when Riley’s overspending gets her in trouble, she must find a way to save her job.